With fuel accounting for roughly 30 per cent of all costs in most transport operations, reducing fuel use can result in big savings as well as benefitting the environment. To help you effectively manage your fuel consumption, FORS has created the ‘FORS Fuel management guide’. The guide contains a list of handy tips and takes a holistic view of fuel efficiency and the importance of developing a fuel management policy, including fuel purchasing, fuel use monitoring through telematics, AdBlue use and correct storage of fuel at a depot. Although the guide is aimed at operators of HGVs, passenger carrying vehicle, and vans, much of it is also relevant to car and powered two-wheeler fleets. 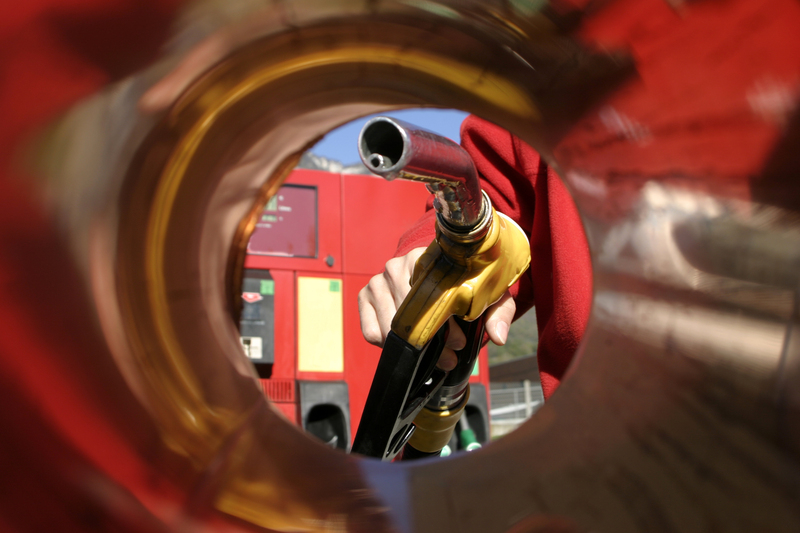 The guide also provides vital fuel saving tips for both operators and drivers. Download the FORS Fuel management guide here.